FBCH is a place where we gather together to worship and grow in Christ. If you are looking for a church home, we invite you to visit us. Forgiveness is a gift from our Lord to be received. Tuesday evening, Apr. 30 at 7P. 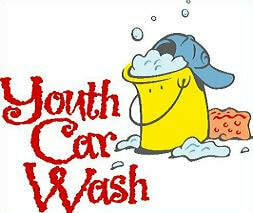 Come out Sat., April 13 in the morning and get your car washed at FBCH!